I slowed down towards the end. Next time, I know that I can beat this..
For those who are interested, I decided to make this it’s own post. 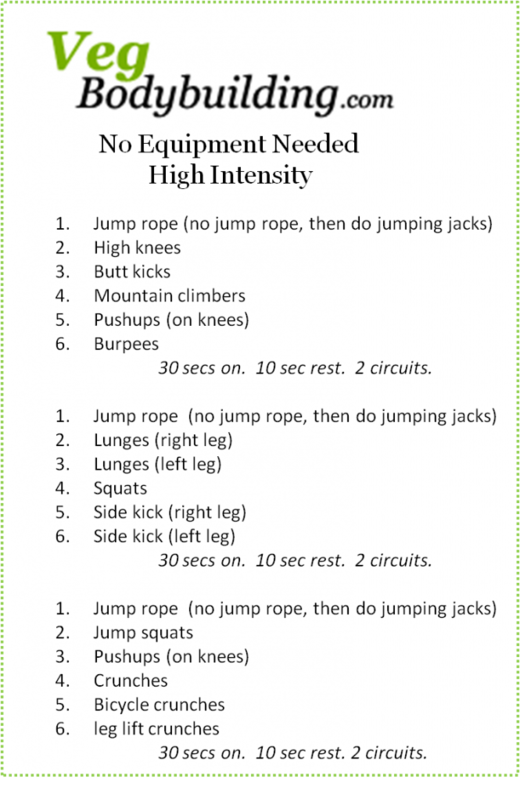 Here is a killer HIIT workout that does not require any equipment. I am going to try it tomorrow, and I’ll document the time it took me. 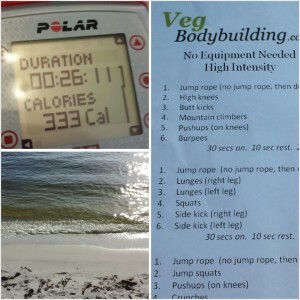 I’ll also note how many calories that I burned during the session. This is high intensity. In other words, it will make you sweat!